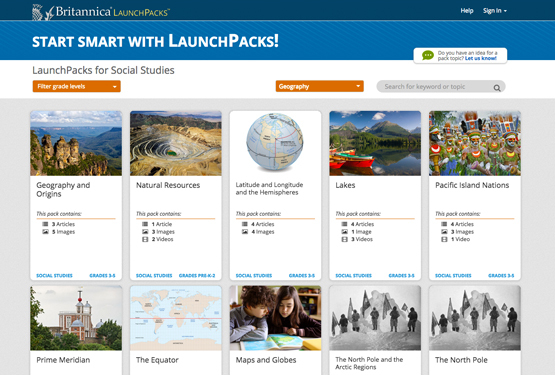 LaunchPacks: Social Studies combines up-to-date, curriculum-aligned content sets with tools that make it easier for teachers to differentiate instruction and for students to understand core K-12 social studies topics. 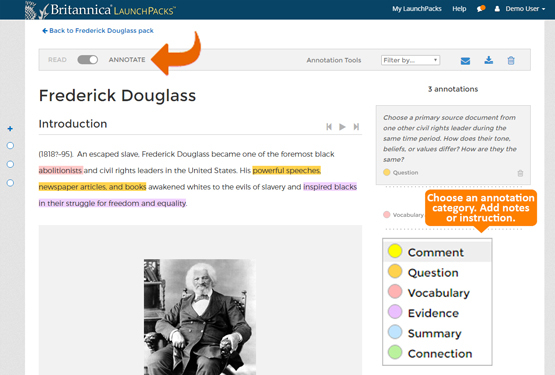 Through annotation tools, multilevel articles and diverse content types, students actively engage with text and develop critical-thinking and reading skills. 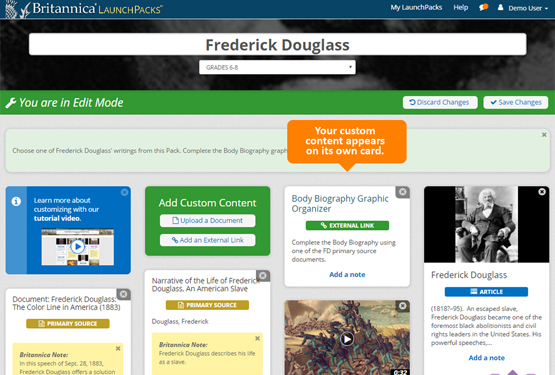 Teachers are able to weave relevant primary sources and multimedia into lessons in one flexible, intuitive platform. ✓ Easily personalise instruction for every student. ✓ Meet ESL standards with social studies content. ✓ Find organised, customisable, curriculum-aligned resources. 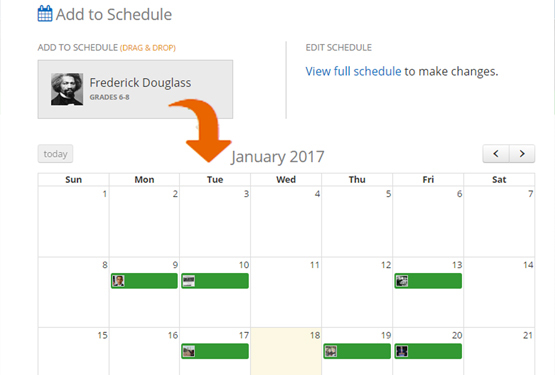 ✓ Schedule reminders in your personal calendar.